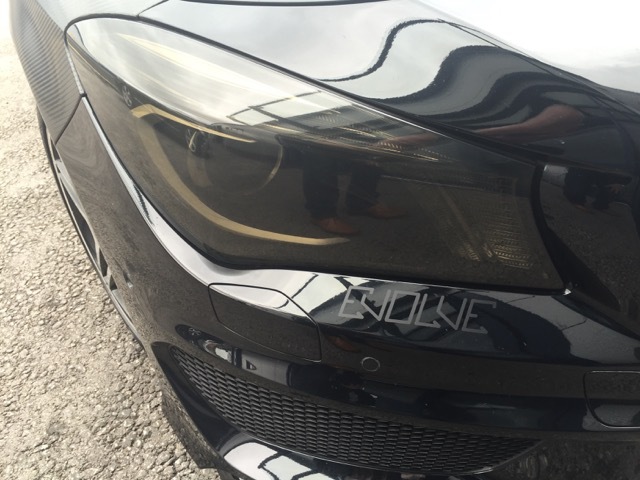 Evolve Light Smoke Headlight and Tail Light Tint films from HEXIS are designed to bond to your lights with optically clear non-permanent adhesive. These high quality films are designed to ensure protection from stones and give a factory installed appearance that will last up to 7 years. You can be sure that our films are non-damaging and non-permanent. The vinyl is made of a high quality polymeric PVC vinyl which allows the material to be highly flexible and not discolour under stretching.